Blended with soothing Aloe Vera extracts and moisture-rich Shea Butter and Jojoba oils with calming Lavender and balancing White Mint pure essential oils. 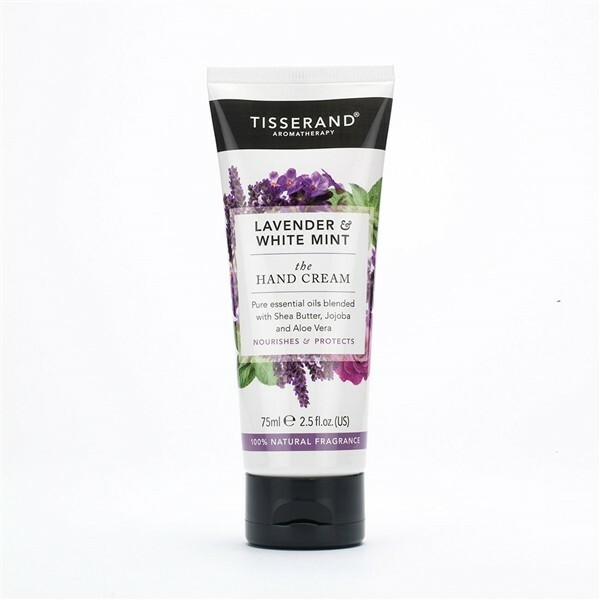 Treat hardworking hands to the nourishing properties of Tisserand Lavender and White Mint The Hand Cream. This 100% naturally fragranced and protective hand cream leaves skin silky soft, non-greasy and delicately fragranced. Key benefits - Improved performance to ensure smooth, supple skin with a non-greasy finish. 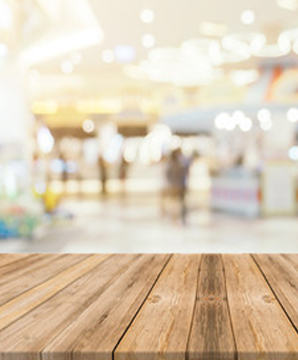 - Deeply conditions skin and nails whilst leaving a soothing delicate scent. - Natural anti-ageing protection for hands. Key features - 1-% natural fragrance - Total product 99% natural origin, 1% mild but effective preservative required to keep products in top condition.- Enhanced base performance - now blended with Aloe Vera and Rosemary extracts. - Strengthens nails - Contains Pro Vitamin B5. - Improved moisturising levels - formulated with Shea butter ans Jojoba oil. I would not usually pay this much for a hand cream, but the scent of this one combined with being pretty effective makes it worth it. Really lovely stuff.